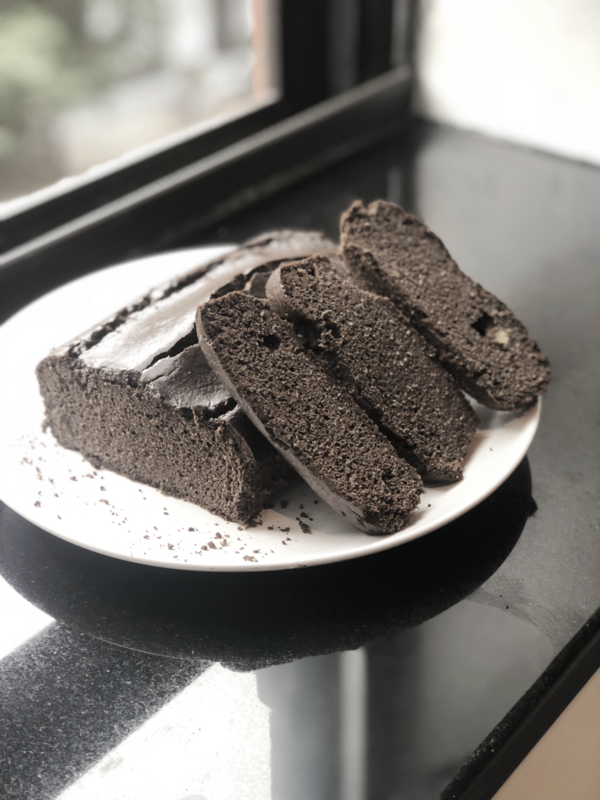 The cacao and activated charcoal in our Keto and Paleo friendly bread provides a delicious chocolatey flavor, an attention-grabbing dark color, and a noticeable energy kick. Low carb bread that tastes good is hard to come by. Our version contains nutrient dense ingredients that pack a flavorful punch, without the use of gluten or added sugars. The cacao found in our SUTRA Black is rich in phytonutrients, such as magensium, sulfur and phenylethylamine that help with focus and alertness. Cacao also contains an abundance of flavonoids, and has more antioxidant power than tea and blueberries! 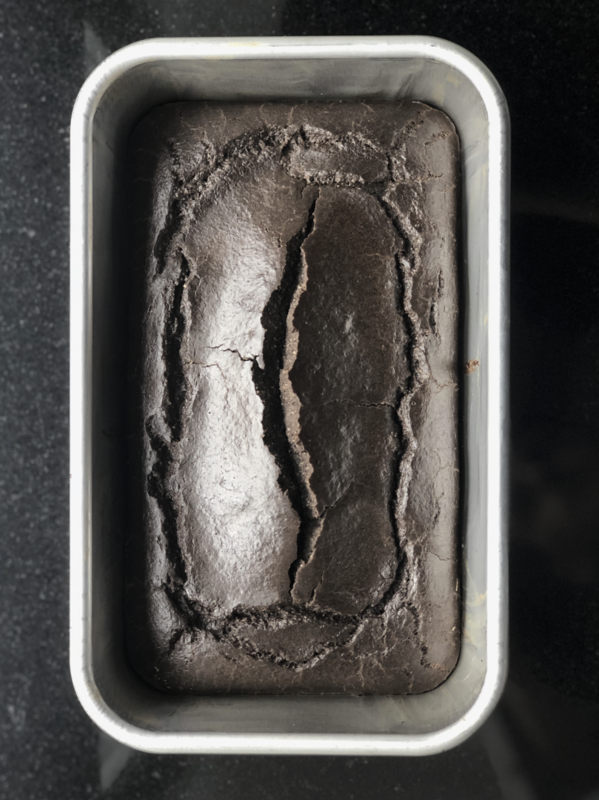 To make this bread even healthier, the activated charcoal in our blends has been shown to aid in detoxification, as well as relieve bloating. Add a slice of this bread to your diet on a daily or weekly basis to experience all of the awesome benefits...oh, and it looks cool too. 2. In a large bowl mix 2 cups of almond flour, 2 teaspoons of baking powder, 1/2 cup of raw cacao powder, a teaspoon of himalayan salt, and 32 grams of SUTRA Black (equals 8 individual packets or 8 scoops from our bulk bags). 3. While mixing, slowly drizzle in a 1/2 cup of melted coconut oil until a dough forms and create a well in the middle of the dough. 4. Crack 5 eggs into the well, add a 1/2 cup of water and 8 drops of liquid stevia and beat until a batter forms. 5. Add batter to a bread pan lined with parchment paper and bake for 40 minutes. 6. Once done, let cool for 30 minutes and enjoy!